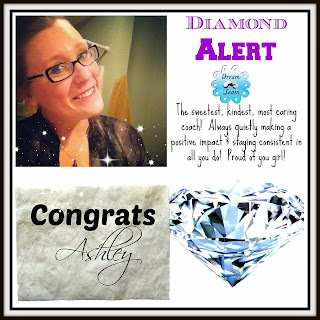 Ashley Krek: Diamond Beachbody Coach! Guys I am just busting at the seams writing this post!! 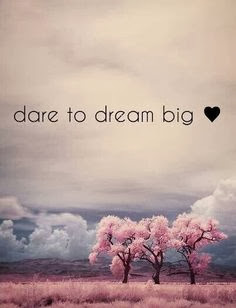 I have been pinching myself for the last couple of days because I am just so excited and amazed that it happened - as of Thursday I am a Team Beachbody Diamond Coach!!! As I had mentioned a couple weeks ago, I completely skipped over being a Ruby Coach - I went straight from Emerald to Diamond and it feels awesome! 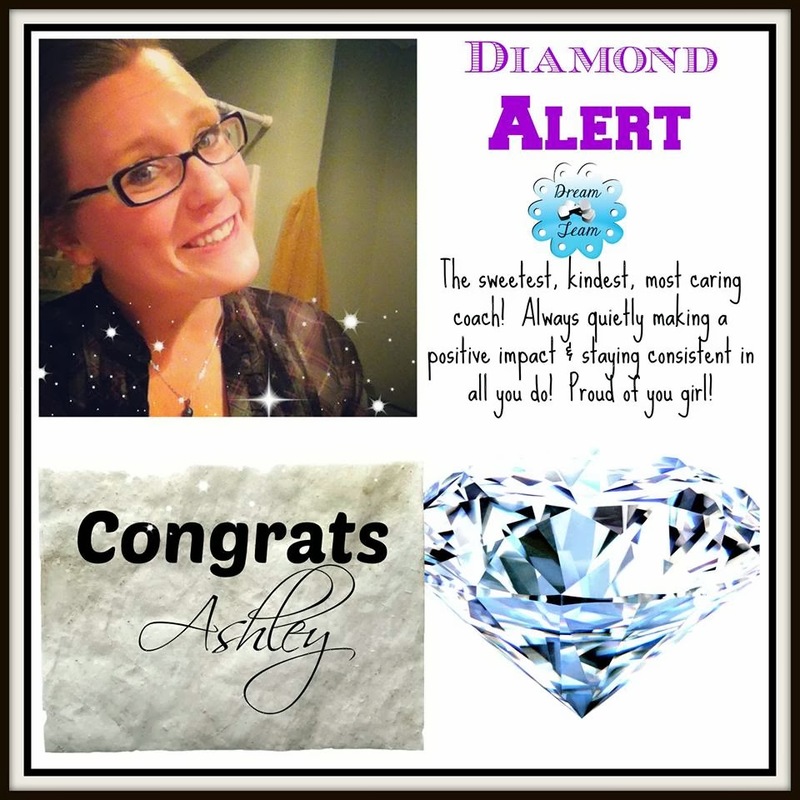 Congrats to another shiny shiny diamond coach!!! Ashley Krekelberg my dear how I love you soo much! I'm so proud of you and just watching you go through your own physical transformation and now getting to celebrate this big milestone with you is so exciting!!! I'm so proud of you and all the hard work you have done! You have been so focused and determined and it is shining through! Excited to celebrate this day with you! I not only was covered with congratulations and celebrations from my fellow coaches for going Diamond, my name was congratulated on the NATIONAL Team Beachbody call! It's incredible to be a part of a company that truly does celebrate and appreciate what you're doing - it was an awesome day and I'm still riding high because of it!! Being Diamond means that I am helping to change lives from the inside out and also the outside in! Financially, physically and emotionally people are living better lives because I took the chance and signed up with my coach. It has been the most humbling and awe-inspiring couple of months and I cannot wait to see where Beachbody will take me - I have huge goals and I am pumped to have hit this one! 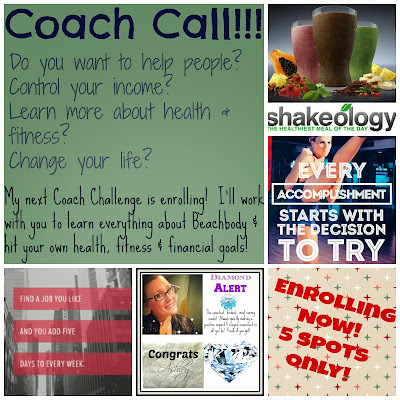 When I first signed on as a coach I set a goal to be Diamond by Beachbody Summit 2014 - in July. Then I pushed that goal up to December 31st of 2013. Then my coach asked me to push it up even further so I could help her reach a big milestone in her business - and I made it! I was definitely nervous at times but one of the greatest things about the team I am on, The Dream Team (The #2 team in all of Beachbody!!) is that we are all there to help support, encourage, help & motivate each other. We help each other reach these goals and we celebrate when we get there! I feel blessed. Lucky. Excited. Proud. Enthused. Humbled. And the list could continue - but it sums up to one word: Awesome. I feel awesome about everything and I am beyond happy that I took the leap of faith, joined up and committed myself to helping people change their lives. It's an honor to be a part of that journey in another person's life and I am grateful for the chance - and there are a lot more people who want extra support, encouragement, motivation or help! Hitting Diamond made a fire that was already in me start burning SO much more than it had been! This isn't a fad or a trial period for me - I am proud to be part of this company and the changes it is helping create across the USA and Canada and I am bursting with excitement to help other people take part in it! In a couple weeks I am starting a new Coaching Challenge Group - I will introduce you to the company, help you create a vision board so you can start setting and hitting goals, and I will help you find people who are ready to change their lives but only need your help to do so!! If you enjoy health & fitness, have dreamt of finding a job that you can do at home but still be engaged in life outside your doors, want to feel passionate about what you're doing for your income, want to help people or just want a change of pace this could be the perfect fit! 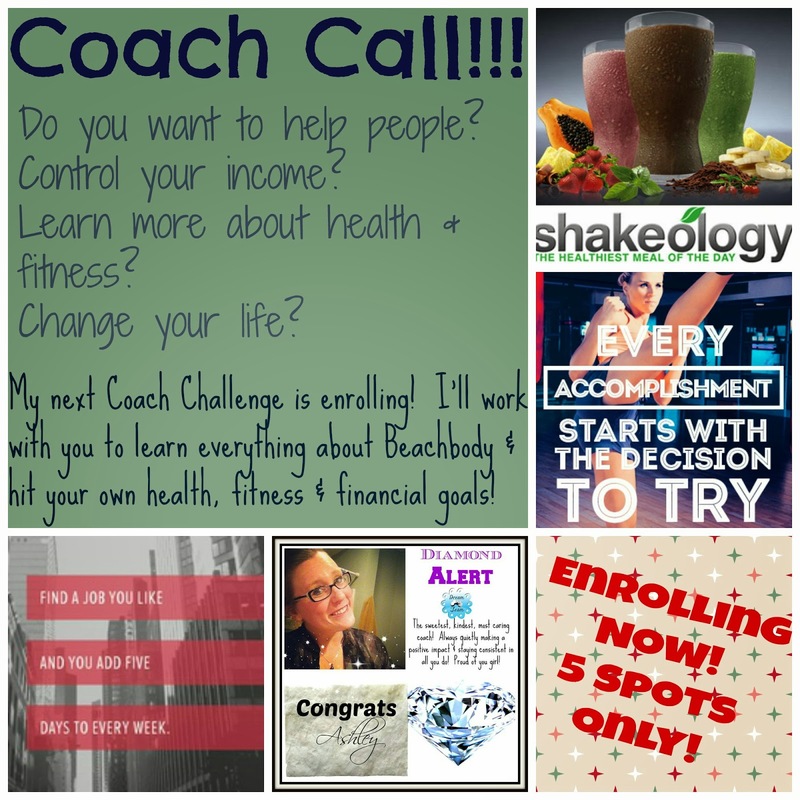 I'm enrolling for the Coach Challenge now - but spots are limited! I am dedicating myself to helping you achieve your goals and really learn everything there is to learn about Beachbody - are you ready to commit to these things for yourself? Email me now at ashleykrek@gmail.com for all the information and to get enrolled!